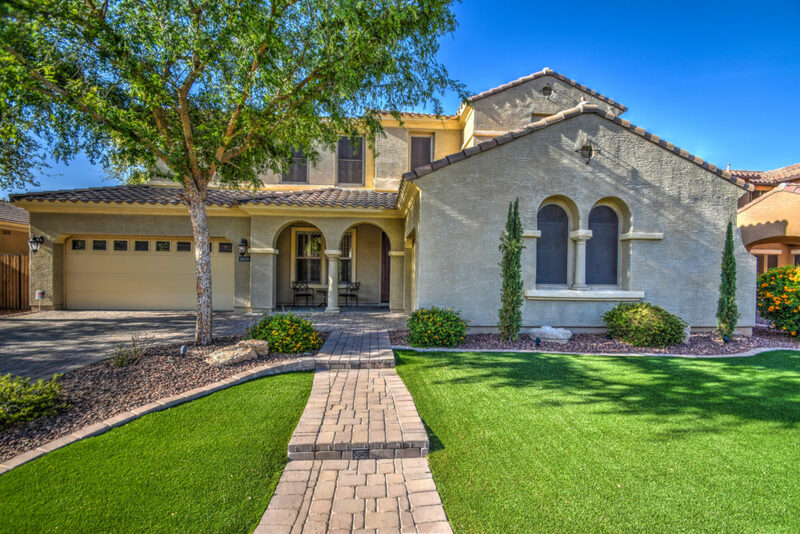 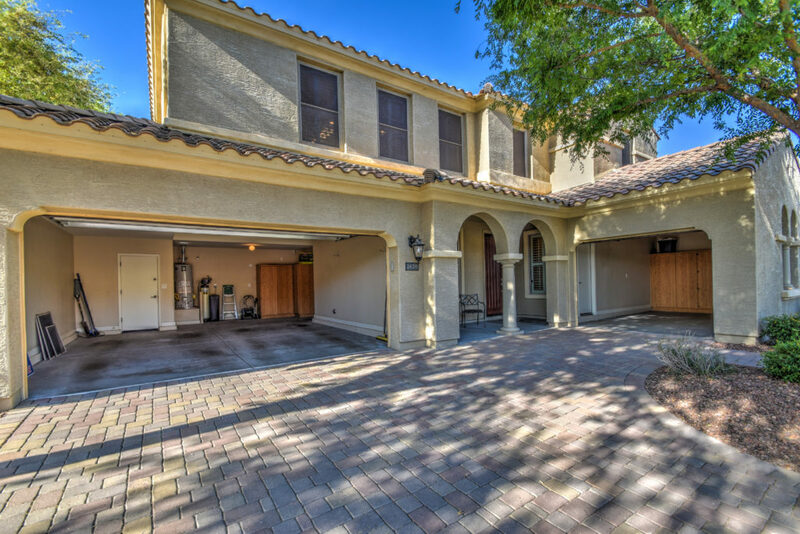 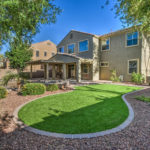 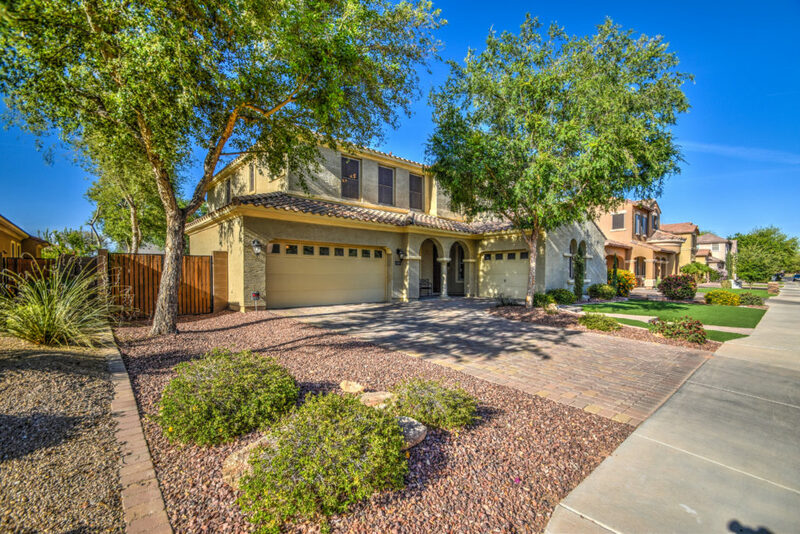 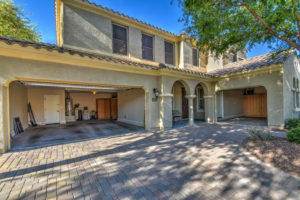 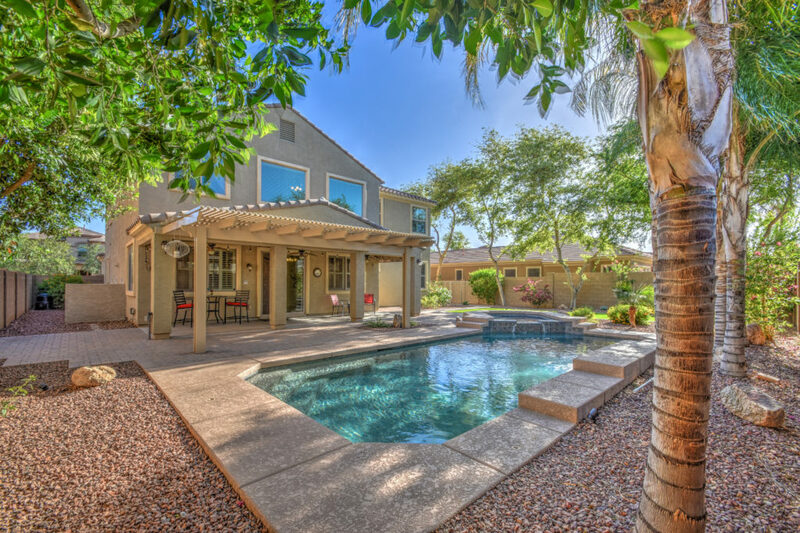 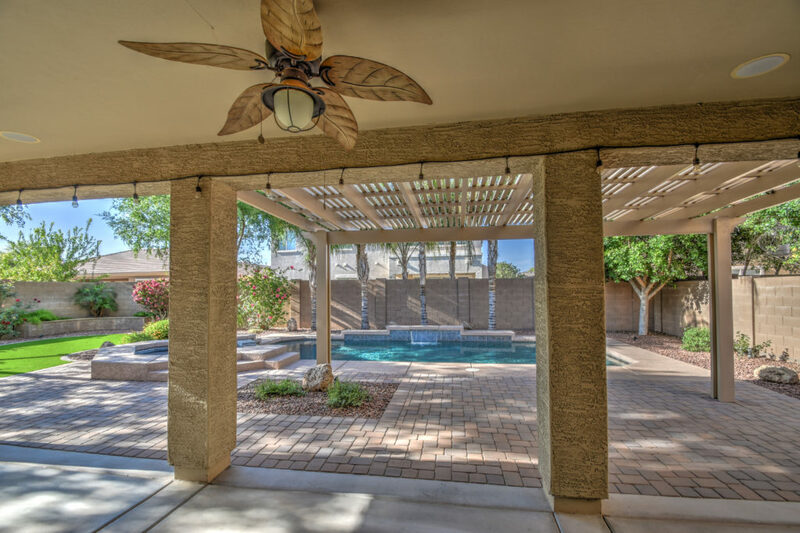 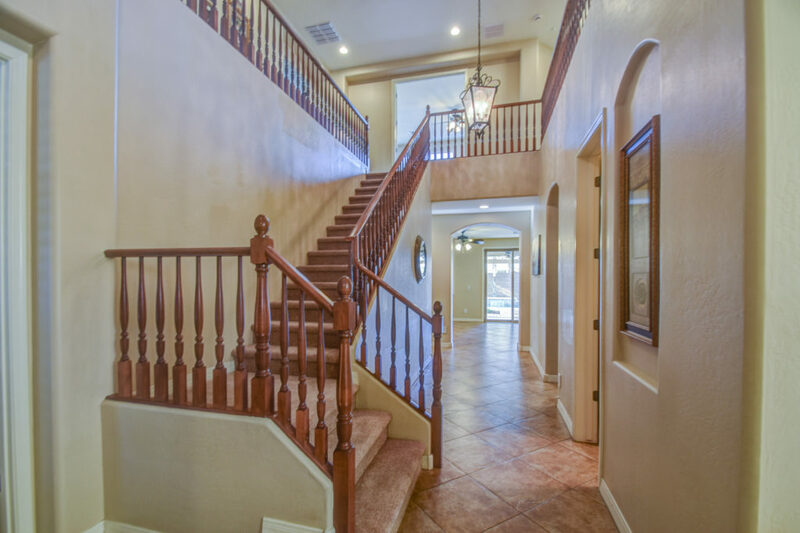 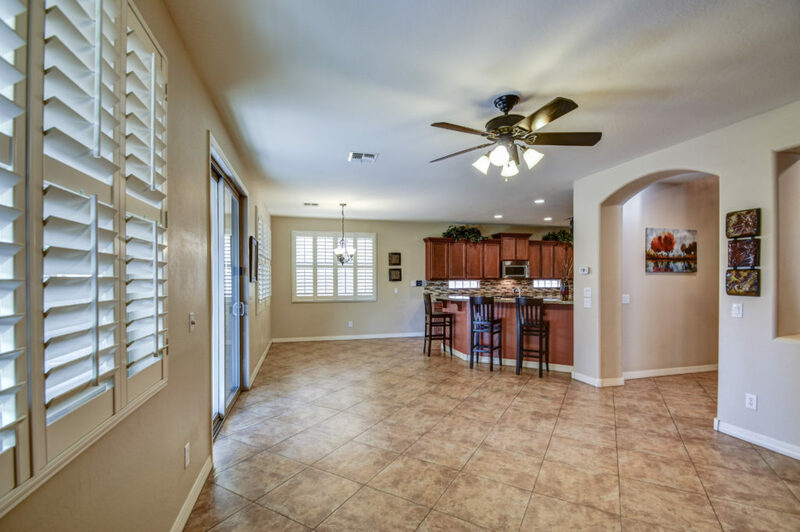 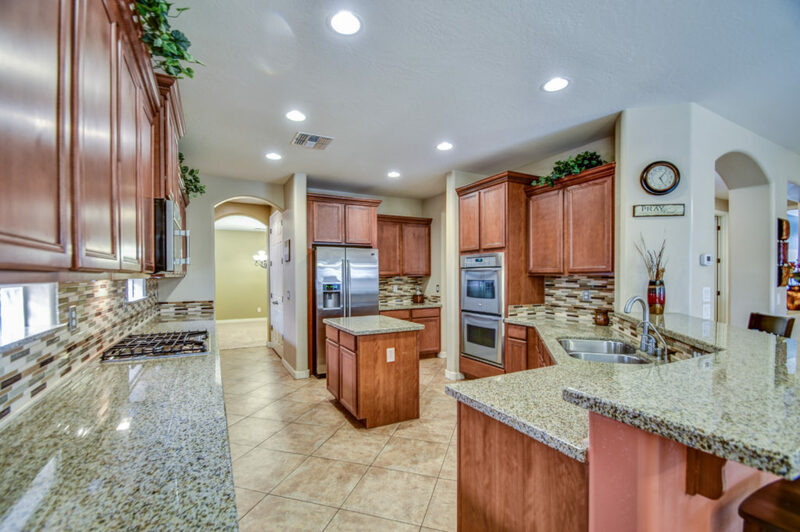 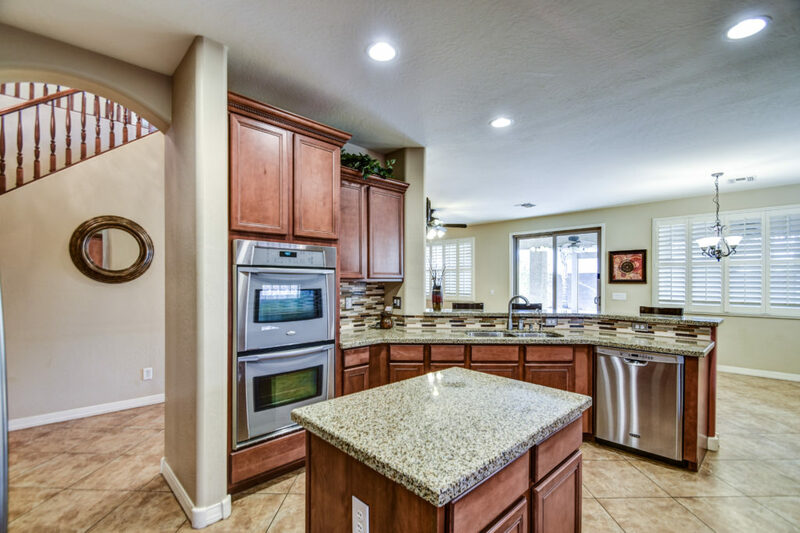 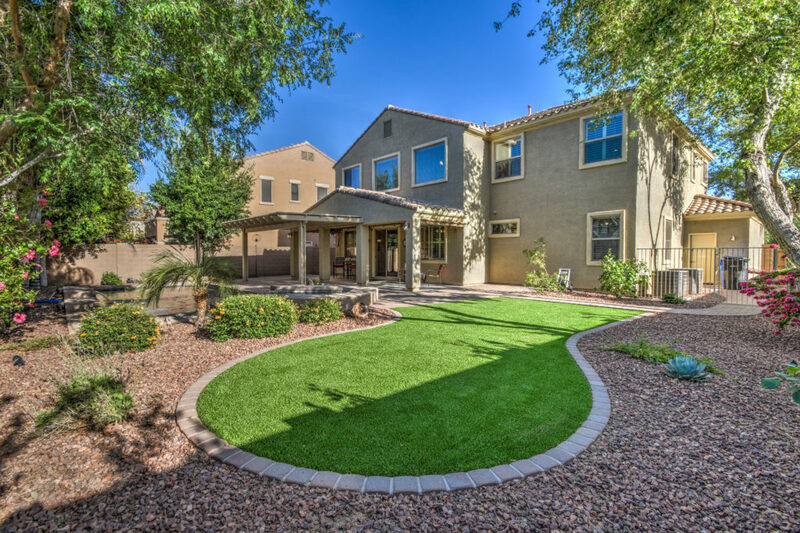 Beautiful Gilbert home is situated on a larger lot with N/S exposure in a highly sought-after area in Gilbert. 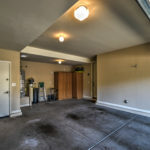 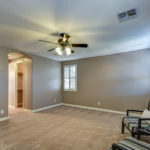 This well taken care of 1 owner home offers 5 bedrooms with 1 bedroom and bath downstairs, Game Room and Loft. 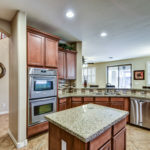 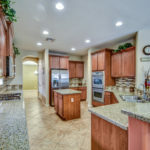 Gourmet kitchen includes SS appliances, raised maple cabinets w/crown molding, 5 burner gas cooktop, granite slab counters w/upgraded backsplash, double ovens and butler’s pantry. 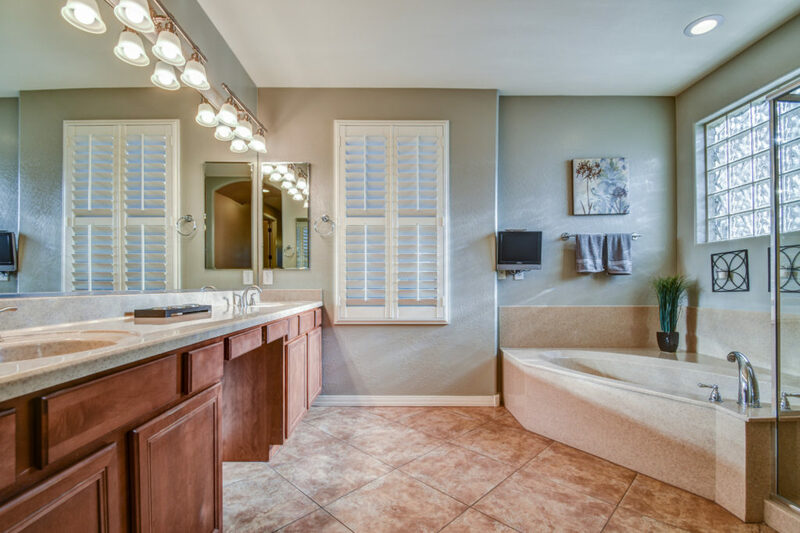 The oversized master retreat offers double doors, 2 walk-in closets and ensuite bathroom. 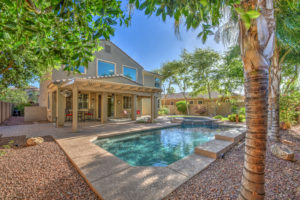 Backyard oasis has mature trees, extended covered patio, pergola, heated pool & spa, BBQ gas stub and artificial grass in both the front and backyard. 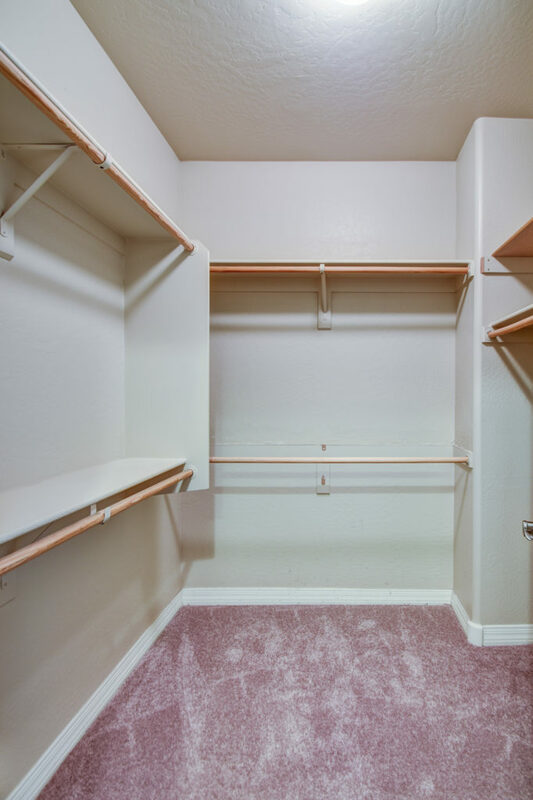 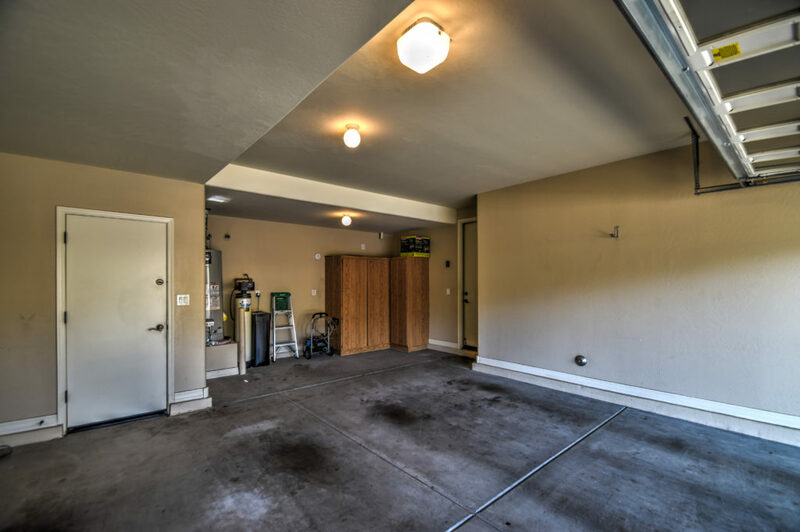 Extended length 3 car split garage includes storage cabinets. 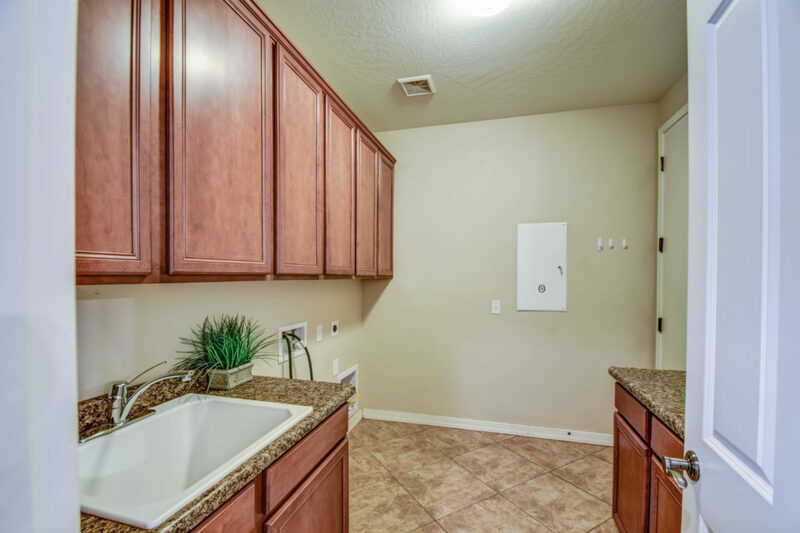 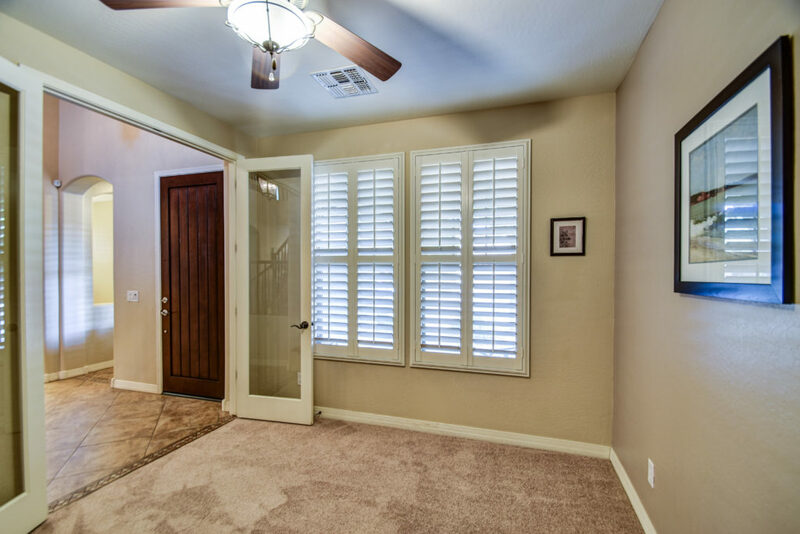 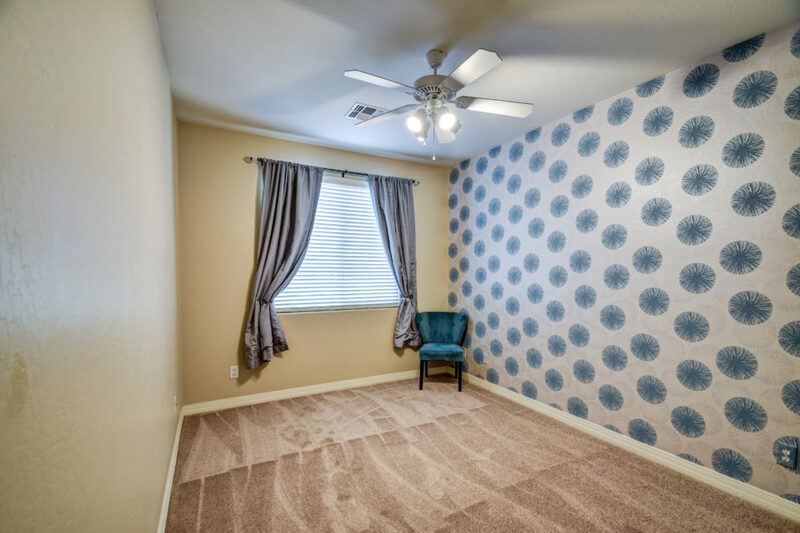 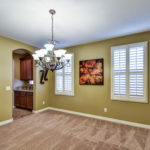 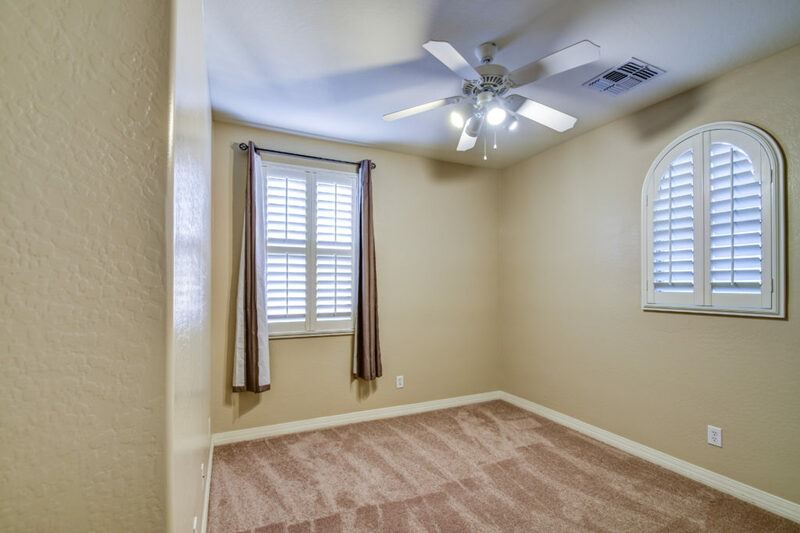 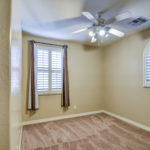 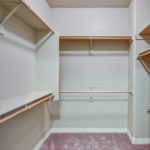 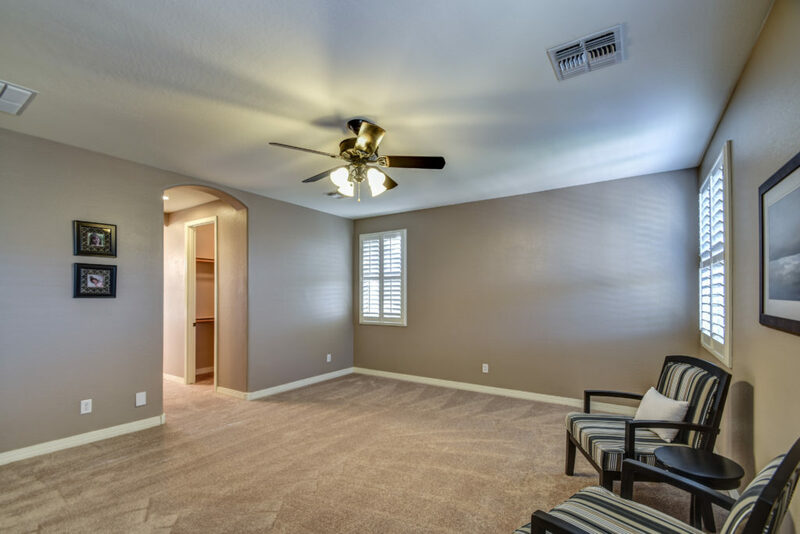 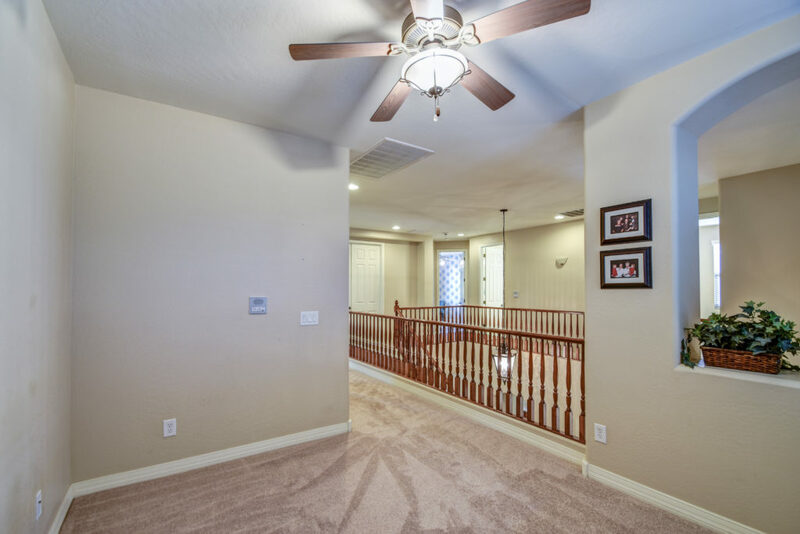 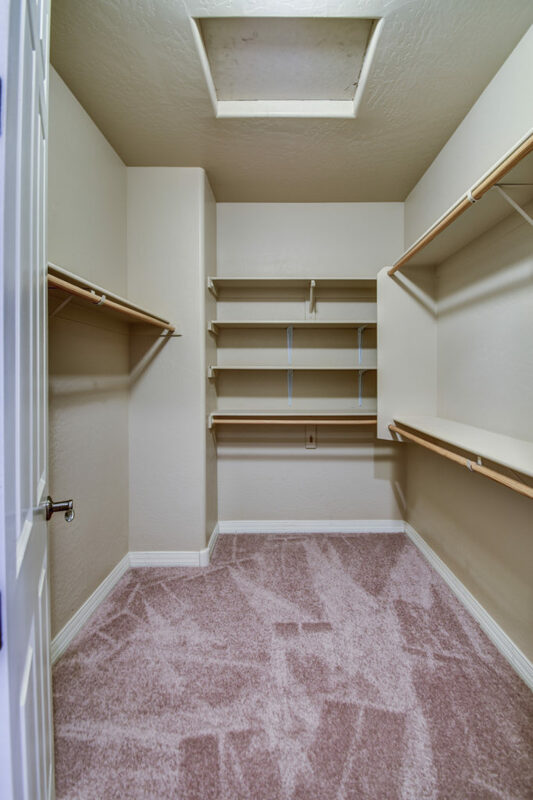 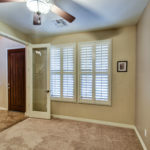 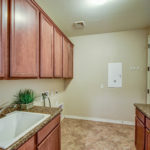 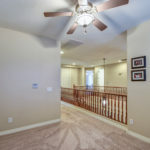 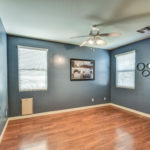 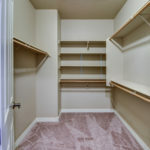 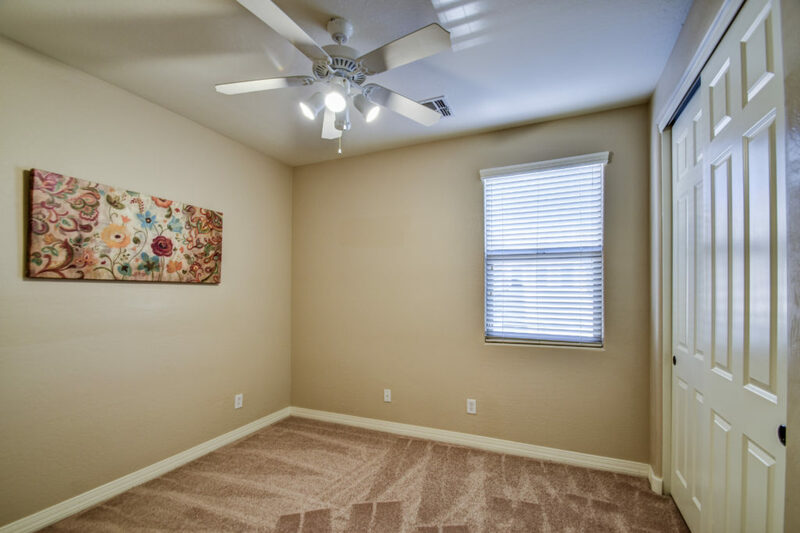 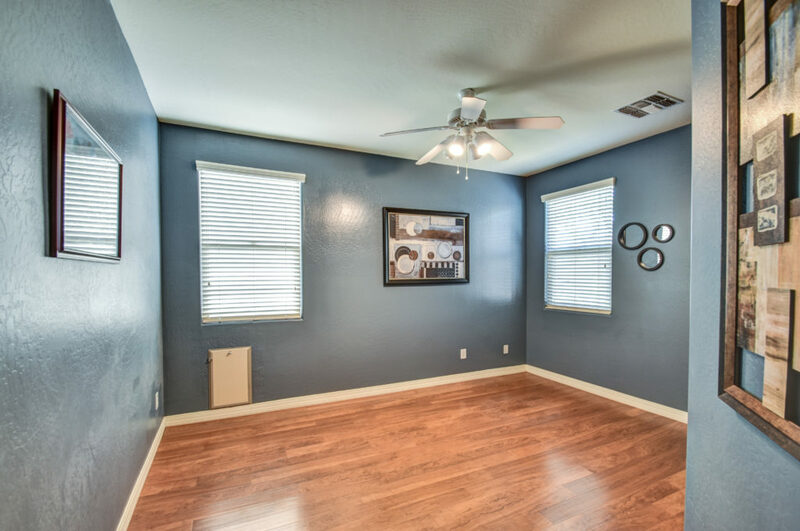 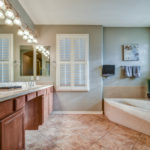 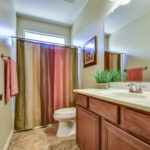 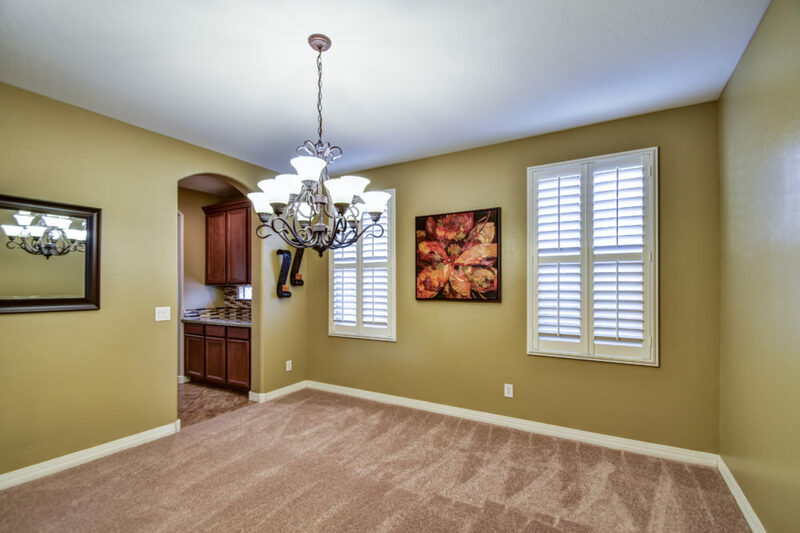 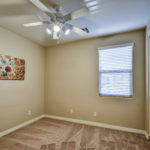 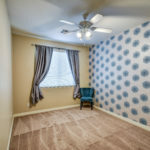 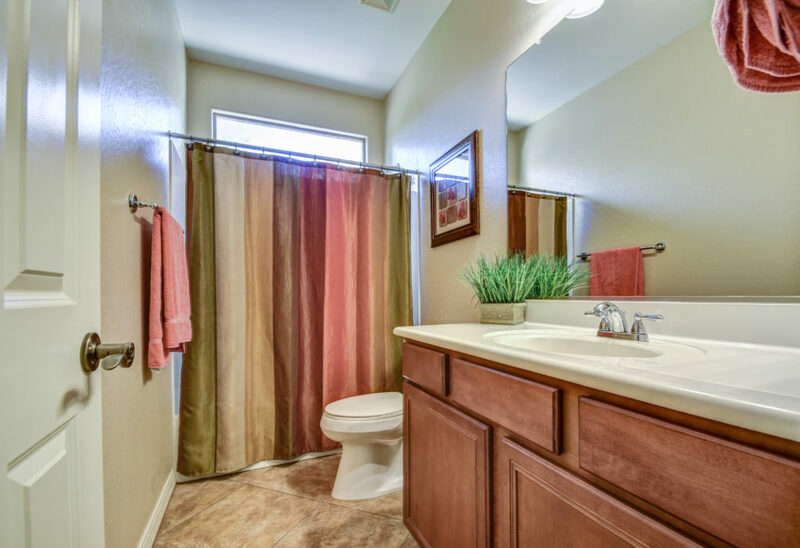 New carpet, 4 ¼” baseboards, plantation shutters, central vacuum hookup, neutral décor – Move-in ready! 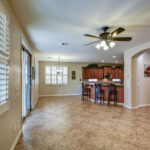 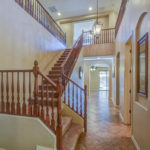 Click HERE to see more pictures and details on this beautiful home.